Do you remember GameBoy? The beautiful entertaining gaming console back then in the 90s. It is an 8-bit handheld video game and according to Wikipedia, it was developed and manufactured by Nintendo. It was released in Japan on April 21, 1989, in North America on July 31, 1989, and in Europe on September 28, 1990. It is the first handheld console in the Game Boy line, and was created by Gunpei Yokoi and Nintendo Research & Development. 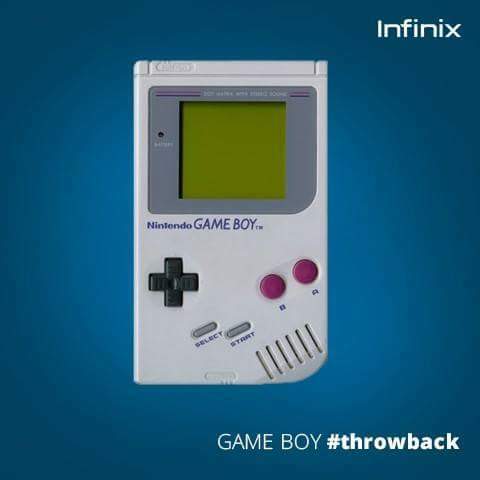 Later, it started spreading all over the world including Nigeria where it later became the gadget for the big boys. Game boy was undoubtedly an entertaining gaming device especially for playing football games and action games. Unfortunately, in 2003, the producers of GameBoy decided to discontinue its production. So anyone you see now is one of the older versions. If you really handled this device, you should be aware of what am talking about. I could remember buying two GameBoy gadgets and lending it out for guys to pay in return after using according to the agreement reached because the demand was much that time in my street. Now, let's see if you were among the guys that rocked this beautiful gadget before the emergence of smartphones. Comment below with the name of your best games on GameBoy.